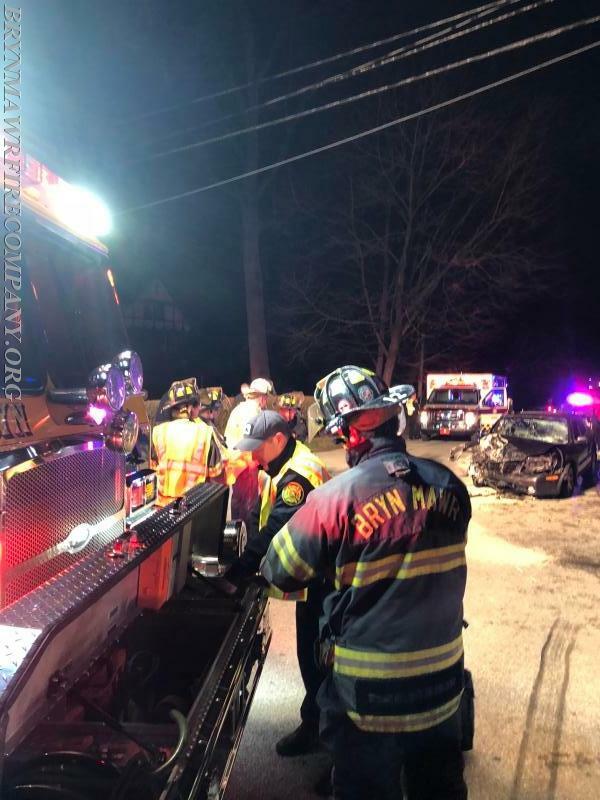 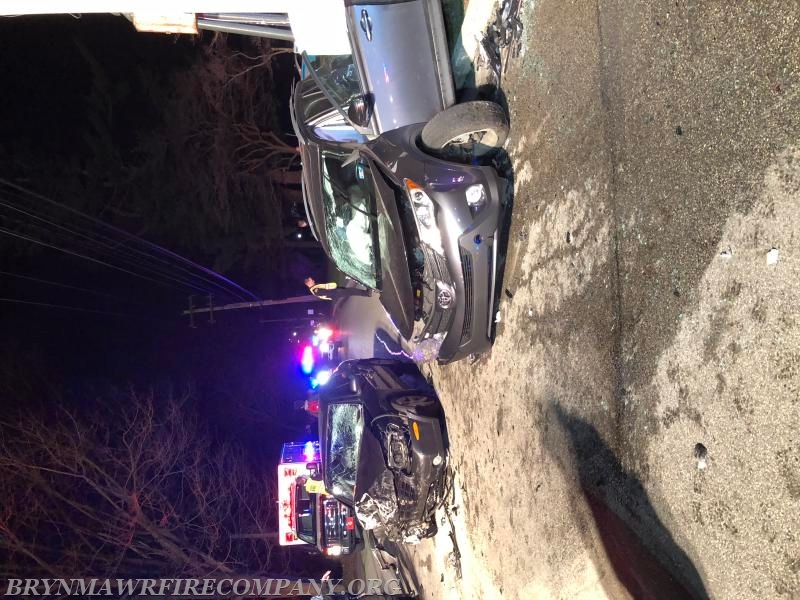 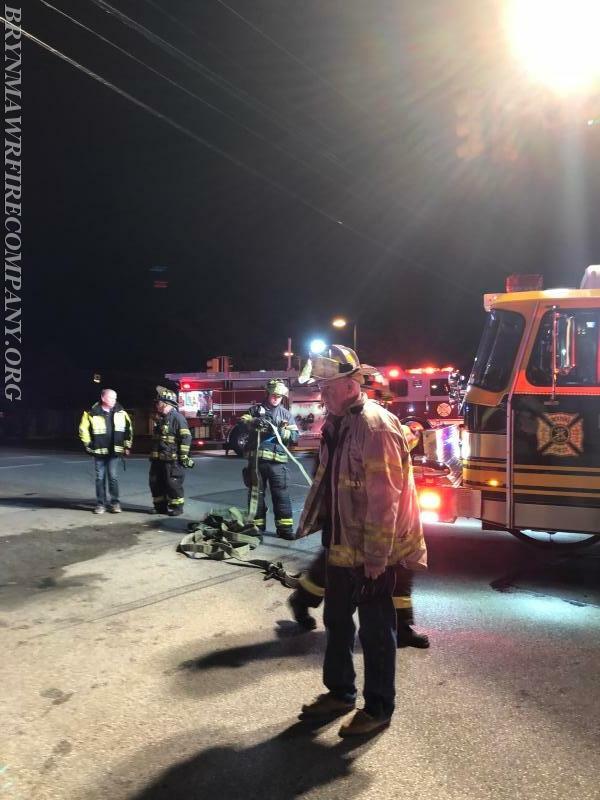 At approximately 05:13 Bryn Mawr Fire Company was dispatched to the area of Spring Mill Road and County Line Road for an accident with entrapment. 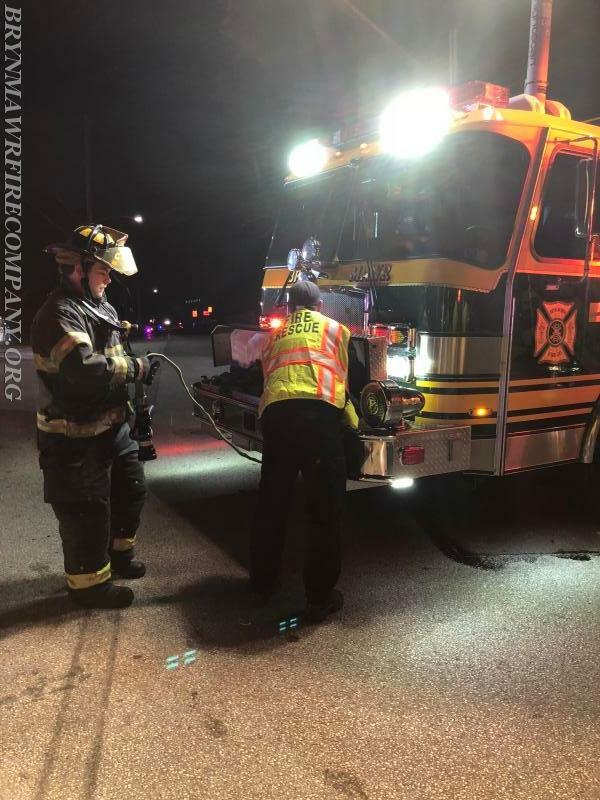 Crews from Bryn Mawr and Radnor Fire Companies stabilized the vehicle and put two tools in service to remove the passenger side door of the vehicle. 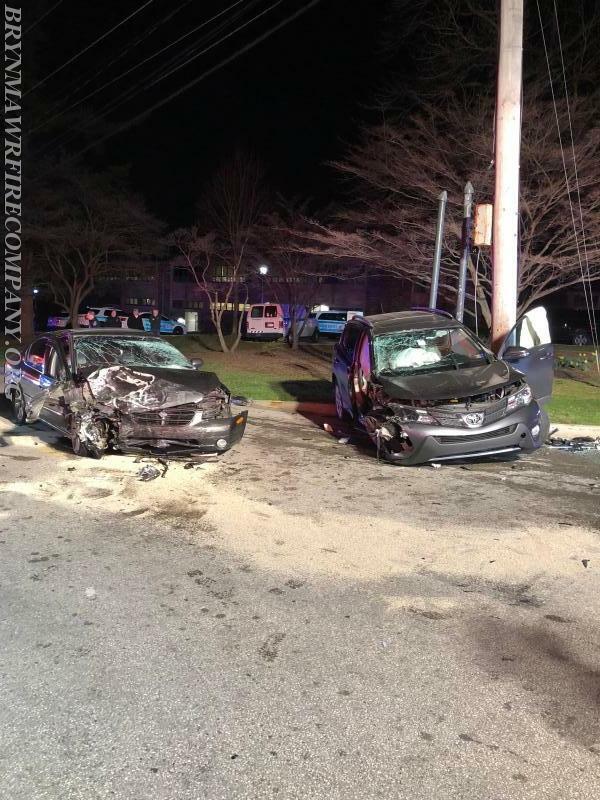 This allowed ambulance crews to remove the victim quickly and provide necessary care.